Details on how to win a copy of both of Laura’s children’s books at the end of this post. Today at the Fresno High Flea Market, local Fresno author and community staff writer for KRL, Laura Sidsworth, will be selling and signing her two recently published children’s picture books. For the first five children to visit her booth, she will present them with a free, hard-backed, signed edition of either Spoiled Pink or The Treehouse Treasury. She wrote Pink for her first-born daughter, Cassie, when Cassie was three, to introduce her to colors other than what is ordinarily thrust upon little girls: the ubiquitous color pink. Recently, the toy industry has been hearing from little girls requesting their toys be something other than pink, and it was with that same feeling that Sidsworth decided to write her first children’s book especially for girls. 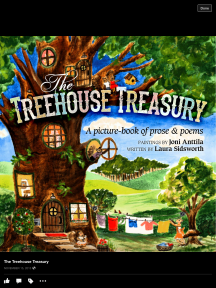 Treehouse was devoted to her youngest daughter, Elizabeth, a huge nature lover like her mom. Sidsworth wanted to inspire all children to partake in old-fashioned activities, both at home with their families, and out in nature. 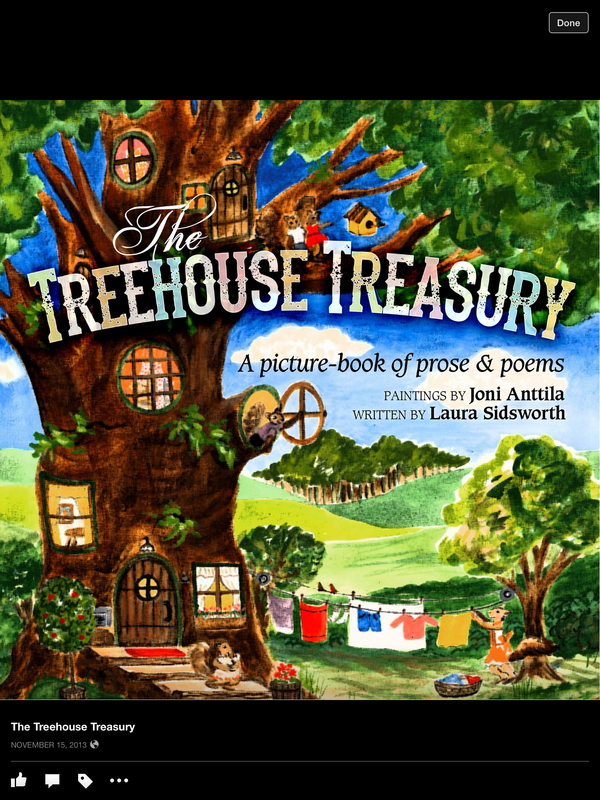 The artwork in both books is by her friend Joni Anttila, a Yosemite area artist, whose paintings for Treehouse inspired Sidsworth to set them to poetry and prose. Limited edition giclees from Treehouse can also be ordered, and would make wonderful additions to children’s rooms, or even an adult’s office, such as a childrens dentist’s office. Today’s event (Saturday12/05) is at historic Fresno High, 1839 N. Echo, from 10 a.m. to 2 p.m.
For more reviews, sample pages, or to order online, please visit TheSpoiledPinkBook.com or TheTreehouseTreasury.com. To contact either Sidsworth or Anttila directly, please email them at AnimalValleyArtists@yahoo[dot]com. 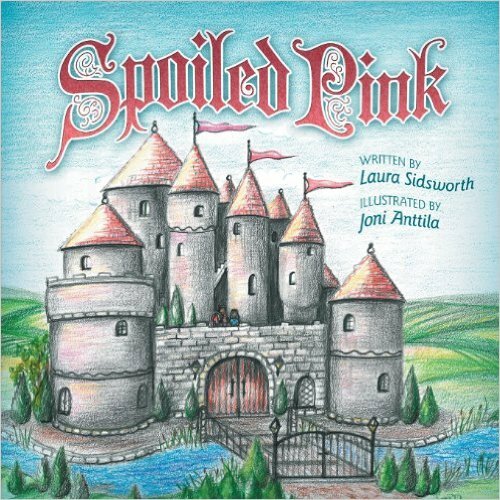 To enter to win a copy of Spoiled Pink & The Treehouse Treasury, simply email KRL at krlcontests@gmail[dot]com by replacing the [dot] with a period, and with the subject line “laura,” or comment on this article. A winner will be chosen December 12, 2015. U.S. residents only. If entering via email please include your mailing address, and if via comment please include your email address.